Windmill’s state-of-the-art research, development and quality control laboratories assure our customers of safe, efficacious and consistent formulas. As leaders in the industry, our integrity is important, therefore, we continually strive to improve our policies and procedures. Windmill is one of the most trusted and long standing brands in the market today. We have earned that respect with the quality we instill with each product. Windmill’s rigorous Standard Operating Procedures (SOPs), implemented by our Quality Control team have been reviewed with FDA representatives. Storage conditions are monitored for temperature and humidity. 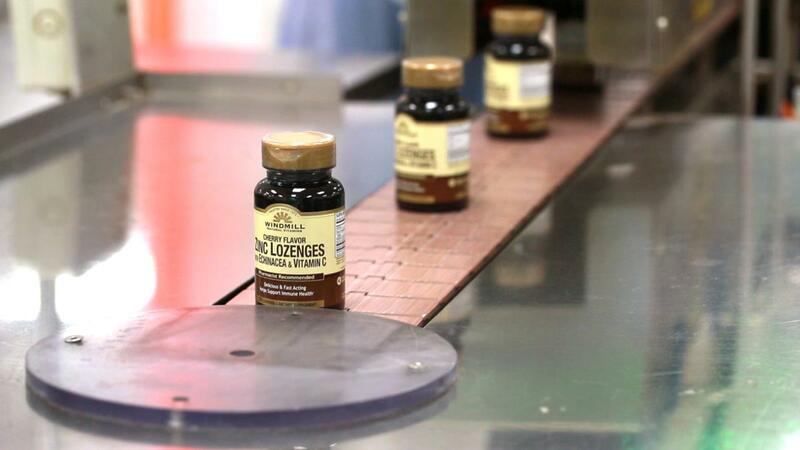 Windmill’s dietary supplements are manufactured in advanced facilities in the USA that are duly licensed and regularly inspected by FDA and other governmental and independent authorities. The manufacturing facilities are certified by current Good Manufacturing Practices (cGMP). The facilities are also approved by leading Kosher, Halal and Organic certifying bodies, and a vendor for over 25 foreign countries. Finally, the facility is affiliated with prestigious trade organizations. At each step of the manufacturing process, quality control and quality assurance professionals ensure that all specifications are met. We have the ability to track and test raw materials from harvest to production. 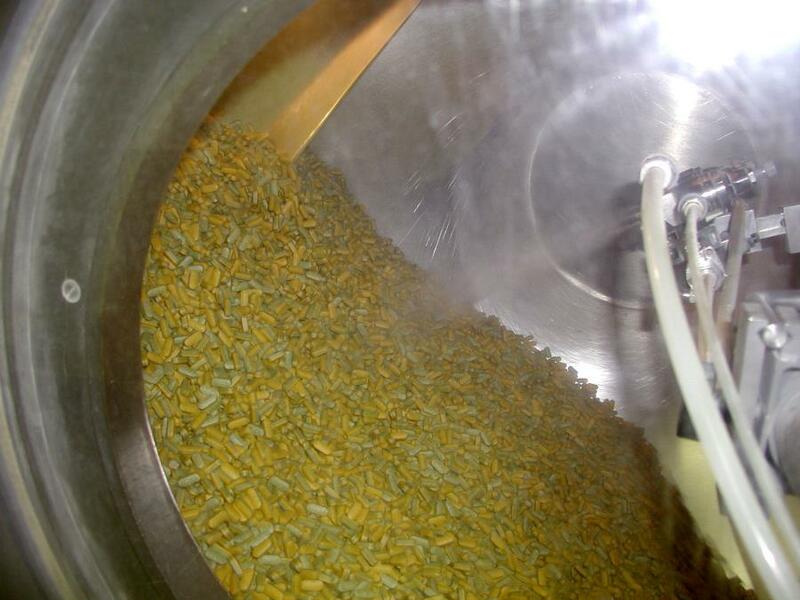 Finished products are subjected to additional testing in laboratories employing the latest technology and equipment to verify the potency and purity. Once these steps are reviewed and approved, the finished product is released for shipment.